The below image was posted to the Google Pixel subreddit by user LitheBeep, with the caption "Just got these bad boys in at work today." 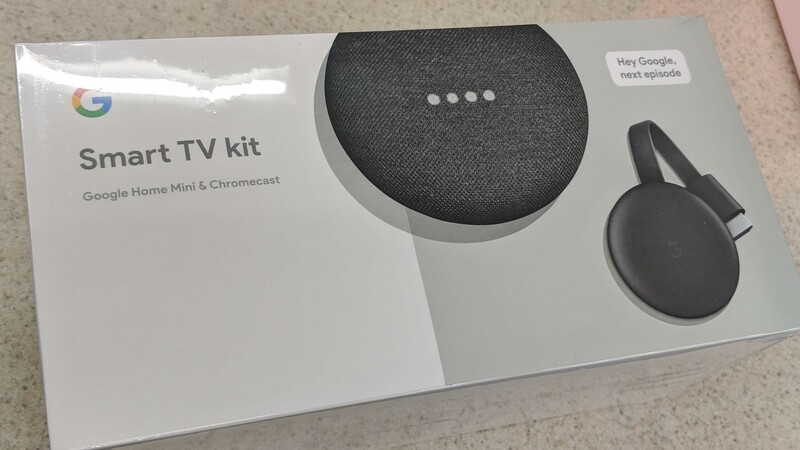 The packaging is similar to the existing bundle, but it has the unreleased third-generation Chromecast instead of the current model. 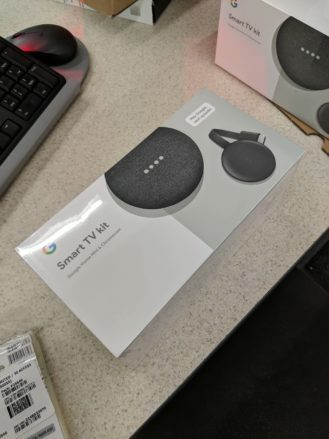 The poster didn't state where he worked, but the current bundle is a Walmart exclusive. You can find the original Reddit post at the source link below.